NOTE: I received an ARC of this book via NetGalley in order to provide an honest review. I was not required to write a positive review. All opinions contained herein are my own. 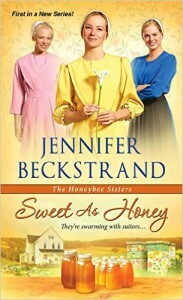 “Sweet as Honey” the first book in The Honeybee Sisters series by Jennifer Beckstrand. There are three honeybee sisters Lily, Rose, and Poppy. 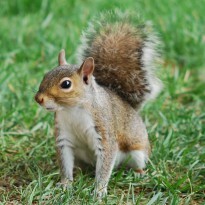 The first story in this series is about Lily. The story is well written and plucks at the heart strings but it is Aunt Bitsy (B) that makes one laugh out loud. There is more that one plot within the story. One is a romance triangle, but you will have to read the book to find out what the other one is. Hint: it has to do with the title of the series. Overall this was a very enjoyable fun book to read and I recommend it not only to Amish Christian lovers but to all who want to sit back, unwind, and read something sweet.